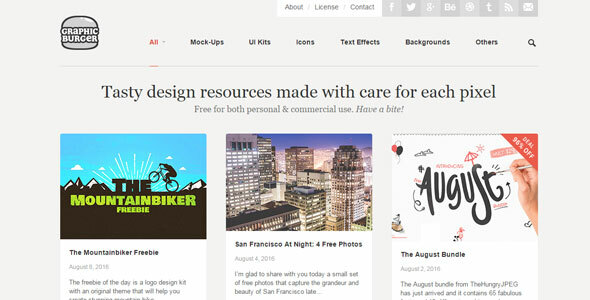 Looking for some of the best web design freebies websites? Then you should bookmark this page! 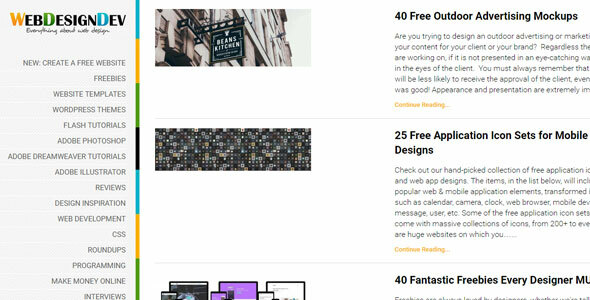 We selected here some of our favorite web design freebies websites which offer tons of free resources for web designers and web developers, some even on a daily basis! 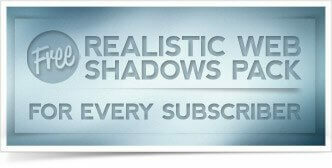 Free vectors, PSDs, website templates, mockups and more, you will find any resource you need, right on these websites. All of the freebies provided were created by professional designers and most of them are also free for commercial use! Check them out! Do you think there are other websites which should be included on this list? Let us know in the comment section below. 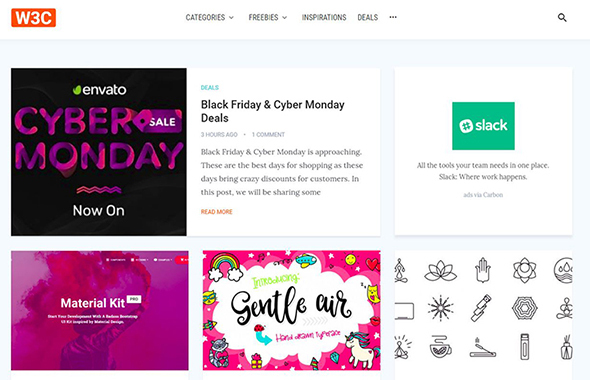 On WebDesignDev you will find plenty of design inspiration, learn how to design a website, get the latest web design freebies, check out free web design tutorials and much more! This is a great resource for any web developer or even graphic designers, photographers or other creatives. Acces WebDesignDev and find website templates, adobe tutorials, plugins, and more! On this website, you can download from hundreds of free PSDs & free PSD website templates & UI kits. If you’re ever in need of some awesome freebies, then this is the right place for you to search. We also recommend this great resource for articles, tutorials, and even videos. You can also use it when you’re in need of some inspiration for your next projects. 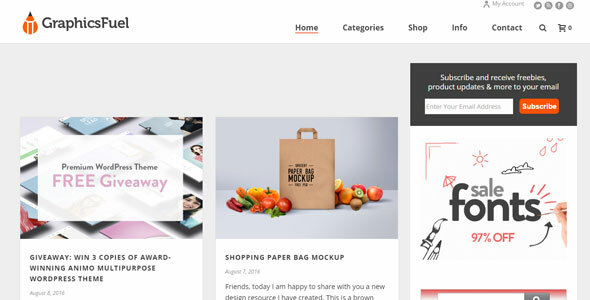 Freebiesbug is a web design blog showcasing free high-quality design resources like PSD files, HTML website templates, fonts and other cool stuff. Just like the title says, this is the right place to search for freebies only. As a new addition, besides PSD and Illustrator files, on this website you can also find free stock photos. This website offers the largest collection of free and premium Sketch resources for mobile, web, UI, and UX designers working with Sketch. 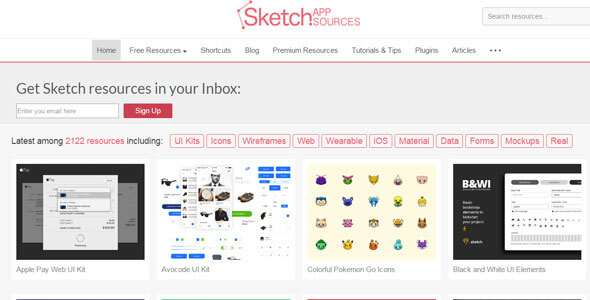 We recommend this resource if you’re in need of mock-ups, icons, wireframes, forms etc. It’s also a great place to find tutorials, tips and plug-ins! On this website, you will find resources such as PSD freebies, HTML snippets, design inspiration & tutorials, and more. It’s also a great website where you can find deals for very special prices just like Black Friday and Cyber Monday offers, bundles, etc. Get some fresh design resources made with care for each pixel. These are free for both personal & commercial use. This is one of our favorite spots to find textures, mock-ups, icons, photographs, templates, and more. You can also find all the information you need about licenses on their website. 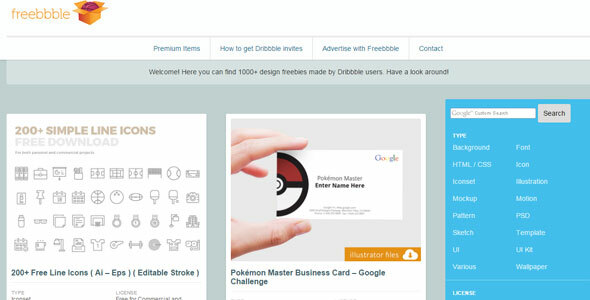 On this website, you can find 1000+ design freebies made by Dribbble users. Browse and download the ones you like most and use them in your present or future projects. If you’re curious about how to get Dribbble invites, this is also a good place to find tips & tricks and more information about the Dribbble memberships and platform. This website provides a large sketch sheets collection with many different canvases, grids, and PSD grid templates. Any sketch sheet is a ready-to-print A4 PDF template. We recommend checking out this resource in order to find precision grids, browser mock-ups for website design, phone mock-ups for apps, and lots of other stuff, ideal for quick drafts and presentations. 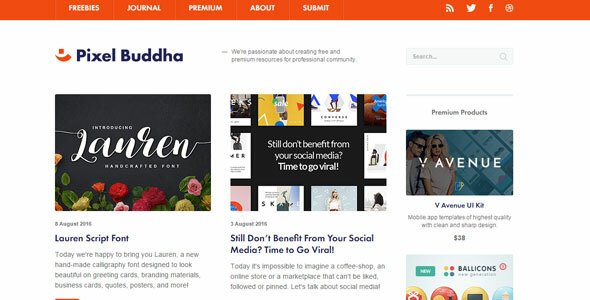 PixelBuddha offers both exclusive free and premium high-quality resources for web designers and web developers. Pixelbuddha is interested in creating lots of precious resources for the professional community of creatives. If you’re feeling generous, you can also submit your own premium quality resources to share with the community. This website offers high quality, hand-crafted PSDs and AI freebies, free fonts, mockups, the latest free icons sets and other free vector resources. Just like before, you can add your own freebies to share with other people in need of great resources. On this website, you will find some beautiful hand-picked freebies from the Dribbble community. Download free icons, mockup devices, vector elements, kits, wireframes, and more. We especially recommend Psddd if you’re searching for great free Photoshop and Sketch UI Templates that can be very useful if you want to save time and maximize your results. 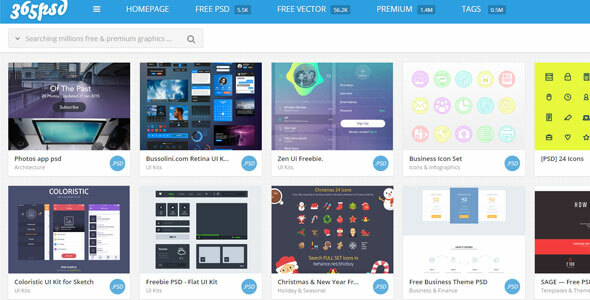 This site offers more than a million free vectors, PSD, photos and free icons. 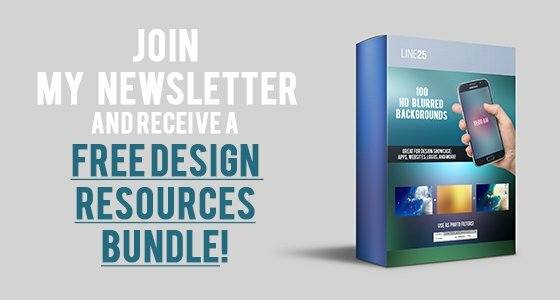 These are the exclusive freebies and all graphic resources that you need for your projects. Freepik is one of the most used platforms for free icons, PSD files, vectors, stock photos but it also has a Premium section for anyone interested. Get tons of free and legal, fully layered, easily customizable photo realistic PSDs. 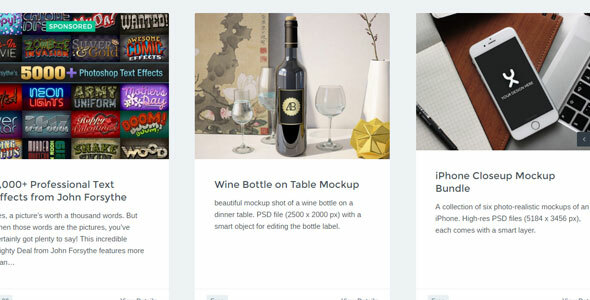 These free mockups are ready to use in your projects, app showcases, and presentations! We highly recommend this resource if you’re searching for professional, clean ways to present your ideas and sketches to potential clients or co-workers. 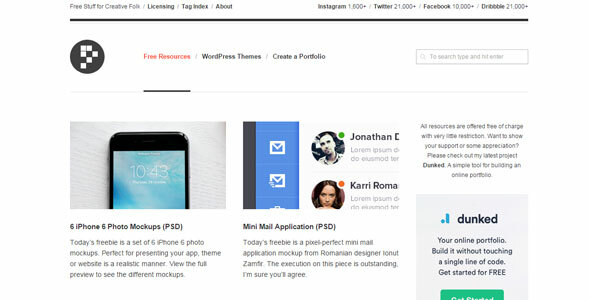 Pixeden provides high quality, premium and free web resources and graphic design templates. With a clean and easy to follow design, Pixeden is a great website to find templates for flyers, posters, business cards, vector illustrations, WordPress and HTML templates and more! Free Design Resources is a site dedicated to helping you find the best, high-quality design resources for free. The freebies come from some amazing artists and professional designers around the world. 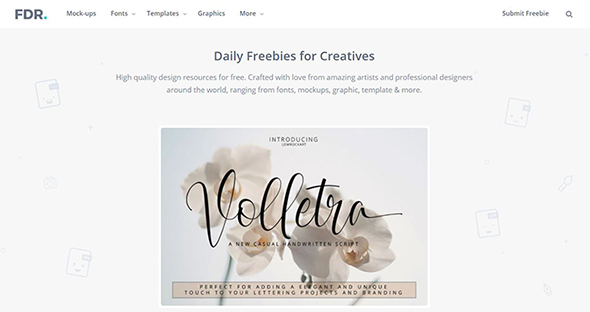 If you too are one of those artists, you are highly welcomed to submit your own free mock-ups, fonts, graphics, templates to share with the creative world. GraphicsFuel provides high-quality free PSD files and premium design resources including graphics, textures, icons, backgrounds, website templates and more. This is a great resource if you’re in need of some help to create better presentations, graphics or designs or if you just need some inspiration for your next project. 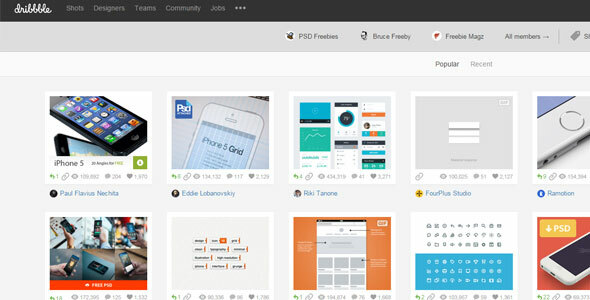 Dribbble is an online community for showcasing user-made artwork. If you search for ‘freebies’ you will find tons of free resources you can download. Dribbble reunites one of the biggest communities of creatives that are also more than willing to share free, high-quality resources with the world. 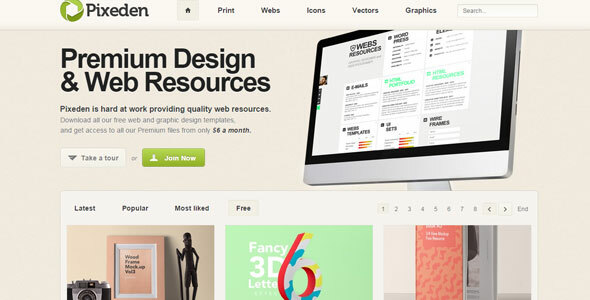 This website offers a great collection of free design resources available for instant download. You can check out this website if you want to expand your collection of free mock-ups, icons, buttons, patterns and more. Premium Pixels is created and curated by UK based Web Designer Orman Clark. 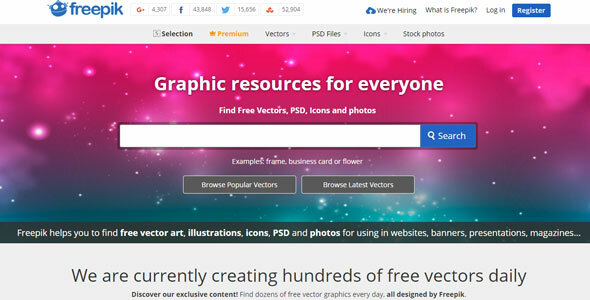 This great website lets you download a free vector & PSD every day! Even though you have limited access to freebies and you must carefully choose what you need, this is still a great resource for high-quality PSD and vector files. Great selections of best sites. Thanks for the layout!! I really like it!